Built by Lao International Development, the hotel will form part of the new World Trade Centre complex – a mixed-use development that will include a large retail mall, medical centre, …. Lord Puttnam’s anecdote kicked off his keynote address at the 18th Lanith Symposium on the challenges and barriers in …..
There’s nothing quite like enjoying the exclusivity of being in a hotel that caters to just a select few – hotels that are small and intimate. The advantages are many – the best of them being that you are almost family during your stay. More often than not, you will find that the hotel staff is happy to go that extra mile to make your holiday unforgettable. 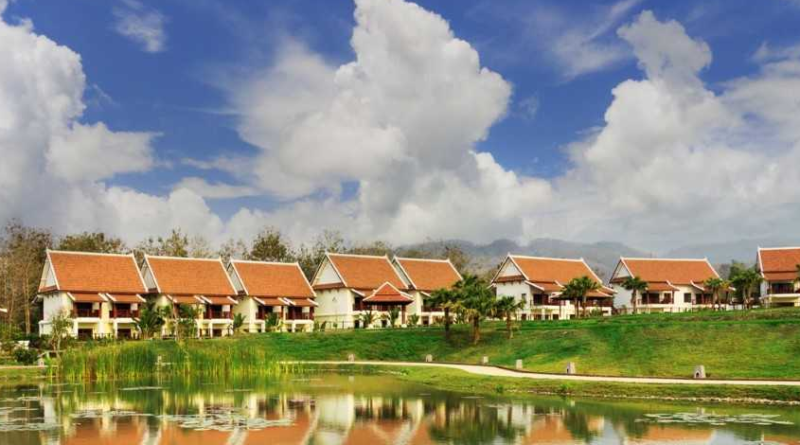 Combine that with the warmth of the typical Southeast Asian hospitality and you will find yourself spoilt for choice. What’s more, we offer you a choice that suits every pocket! Here are 10 of the most intimate boutique hotels you will find in ….